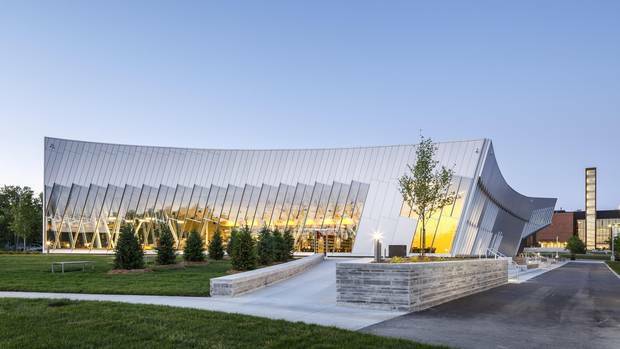 The city of Vaughan is still a mystery to many people in the GTA yet this fast improving community is serving up some big lifestyle benefits for residents. The development plan for Vaughan is audacious and exciting as these videos below reveal. 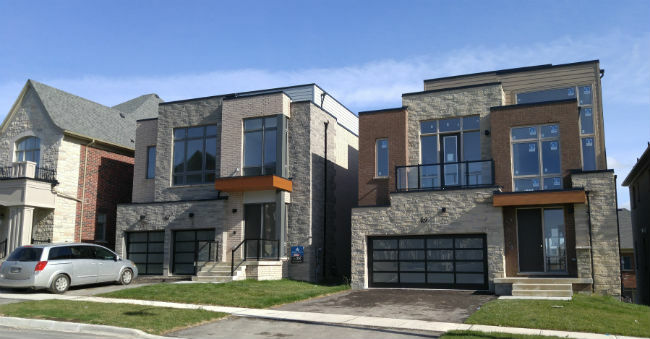 This post offers a good look at the city and a selection of the stunning new construction homes being built here by some of the GTA’s top home builders. If you asked the average York Region resident where the boundaries of Vaughan were, they would give vague references to Brampton, weston road or Woodbridge. 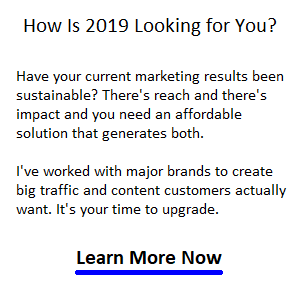 The fact is that Vaughan occupies some of the most cherished property in Metro Toronto and its adjacent to Bathurst St. Vaughan is gaining an identity. 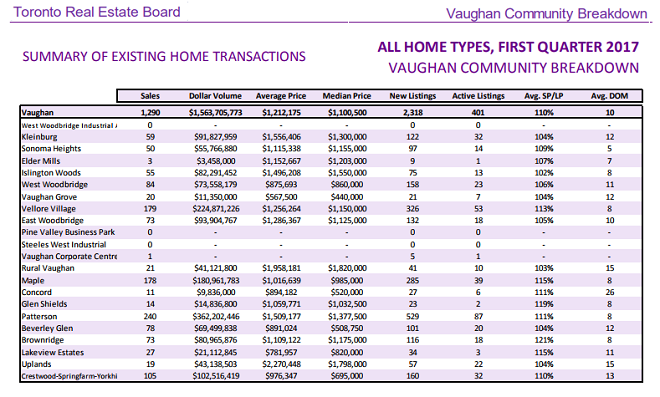 People are only becoming aware of Vaughan because they’re engaged in the process of buying or selling a home. GTA’s underdog community is getting a lot of attention. If you’re living in Toronto but looking to enjoy the suburban lifestyle with a short commute, Vaughan might be to your liking. Prices of homes in York Region rose the fastest during the spring of 2017, yet the bubble has passed, and prices have receded considerably from 6 months ago. 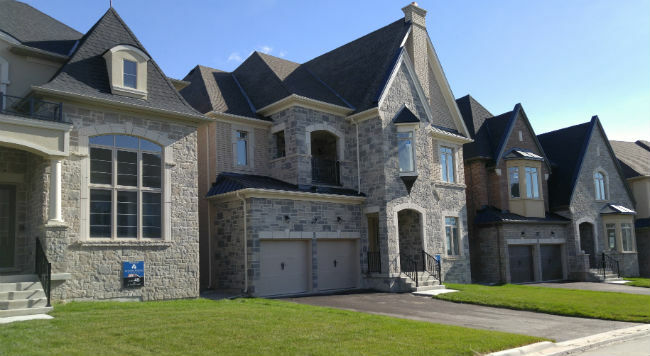 Yet prices new homes are selling for in Vaughan tells us that Vaughan is popular. It’s a beautiful new comunity in an ideal location. In fact, homes being sold here are a rare opportunity within Toronto’s borders. Surprisingly, monster homes being built on the west side of Bathurst are not Richmond Hill homes — they’re Vaughan homes. 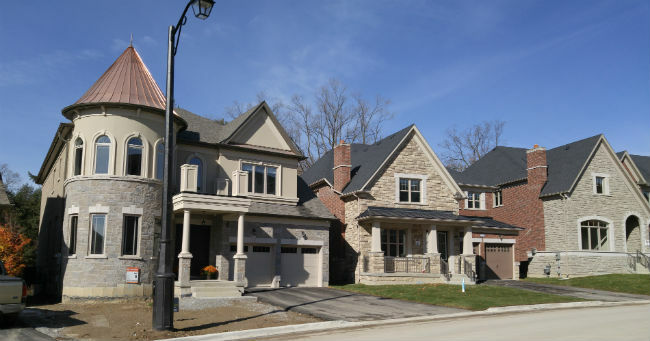 Vaughan’s former elite residential neighbourhood called Woodland Hills has a good number of multi-million dollar homes yet this region is more a flashback to old Canadian money. The new money is pouring into Vaughan, Markham, and Aurora. Vaughan has all the advantages of communities that border Toronto and near to Mississauga (Markham, Richmond Hill and parts of York Region and Durham Region) and that includes economic, retail shopping and professional services, along with quick access to the recreational and cottage areas north of Toronto. 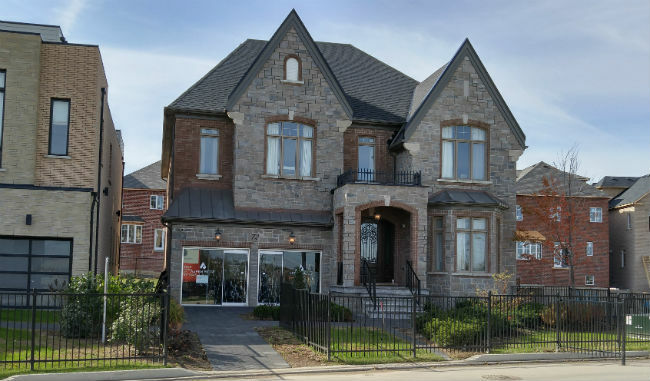 If the prices of Vaughan new builds are too expensive or too much house for you, check out homes for sale in Newmarket, and new homes in Aurora for sale. In First quarter of 2017, 1290 homes, condos, townhouses, apartments were sold in Vaughan at an average price of $1,212,175. That’s a growth of $340,000 over 1st quarter 2016 prices. A whopping increase likely due to the number of new construction monster homes, which you can see below, and due to the bubble in early 2017. Post Bubble Period: Last month, October 2017, 133 detached houses were sold at an average price of $1,280,906 which is just $6,000 above July’s average price of $1,273,340. Post bubble, home prices are flat. The Community of Patterson, Maple,, and Vellore Village account for the bulk of resales in the last 16 months. 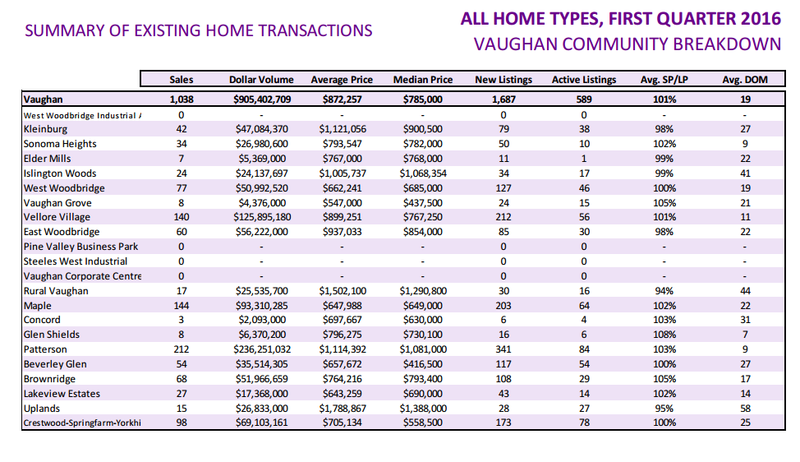 If you’d like a breakdown of Vaughan homes by community, check out the report from TREB. 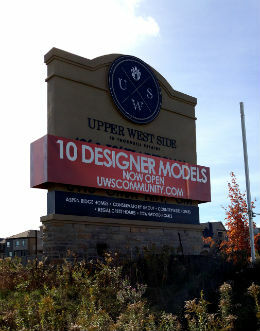 5 home builders (Aspen Ridge Homes, The Conservatory Group, CountryWide Homes, Regal Crest Homes and Townwood Homes) are partners in a new awesome housing development on the east corner of Vaughan called Upper West Side in Thornill. This development is located on 71 hectares of undulating hillside and natural ponds (180 acres containing 800 homes with 40 to 50 lots and 3,000 to 8,000 square feet interiors). The homes feature traditional architectural styles including Tudor, Beaux Arts and Georgian as well as contemporary designs. It’s one of the last residential development areas in the GTA with lush pristine green space. Well, some of it is lush, the rest has been clearcut and wiped clean for the development of these monster homes. Homes being built are enormous and there are hundreds of them. The Upper West Side development from Country Wide Homes, contributes a little to the price of homes sold on the MLS. This mega housing project is still growing, is just off of Bathurst St, above Major Mackenzie. The homes here mark a departure from the usual traditional Canadian design as you can see in the gallery below. UWS has one large central park and the elevation and expansive views include downtown Toronto and the CN Tower in the distance. English, Italian, French and Modern inspired architecture utilizing brick, stone, stucco and architectural board, as per elevation. 2 x 6 exterior wall construction with R22 insulation value and R50 attic insulation. French doors at rear and/or leading to porches/patios, as per plan. Complete central vacuum system located in garage. If you’d like to see the floorplans of these homes, see Regal Crest Homes gallery of 80 unique floor plan models. 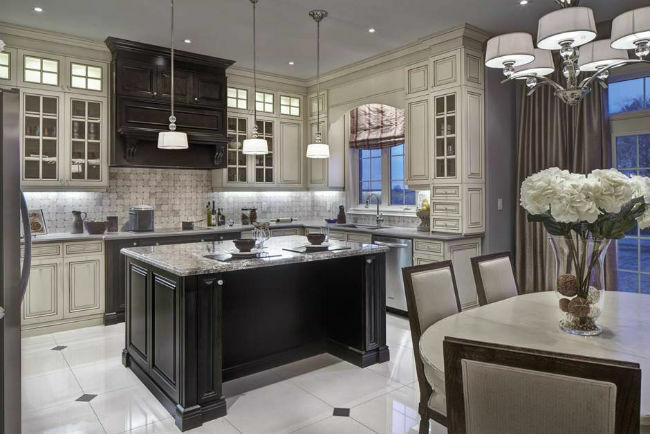 Hope you enjoyed this first gallery of new homes for sale in Vaughan. Please also see new homes in Aurora, and new homes in Newmarket. The Toronto real estate market is very bright. Demand for homes is strong.